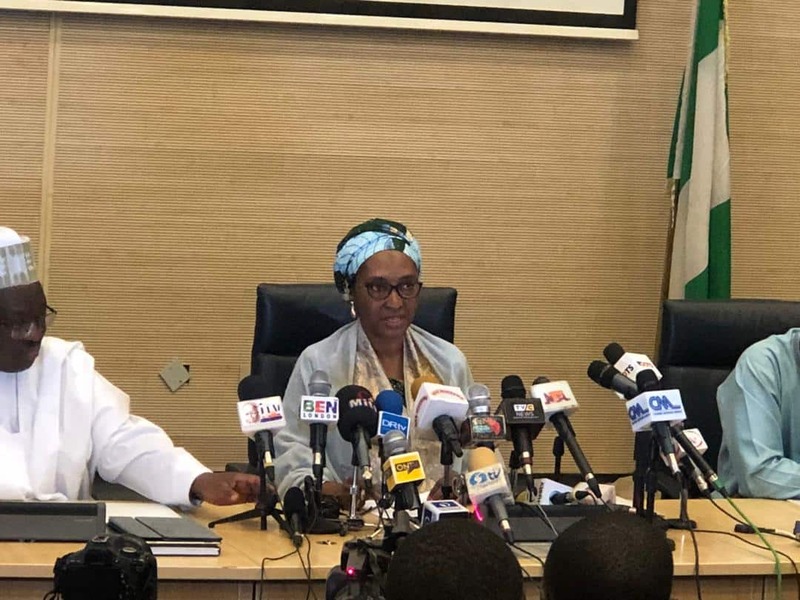 The minister of finance, Zainab Ahmed, said this on Sunday, April 14, at the briefing by the Nigerian delegation on the outcome of their meetings with investors and institutions at the IMF/World Bank meetings in Washington DC. Ahmed spoke in reaction to IMF�s advice to federal government to remove fuel subsidy, which might have led to panic buying in the country. �There is no imminent plan to remove subsidy. IMF said that fuel subsidy is better removed so that we can use the resources for other important sectors. �In principle, It�s a good suggestion, but in Nigeria we don�t have any plans to remove fuel subsidy at this time because we have not yet designed buffers that will enable us remove the subsidy and provide cushions for our people. �So there is no plan to remove fuel subsidy. �We will be working with various groups to find an alternative if we have to remove it. We are not yet at the point of removing fuel subsidy yet,� she said. Meanwhile, recall that Legit.ng had reported that the International Monetary Fund�s (IMF)�s advice to the federal government on the need to remove fuel subsidy was described as �good advice� by the minister of finance, Zainab Ahmed. She made the assertion in Washington DC, USA on the sidelines of the ongoing IMF/World Bank Spring Meetings.